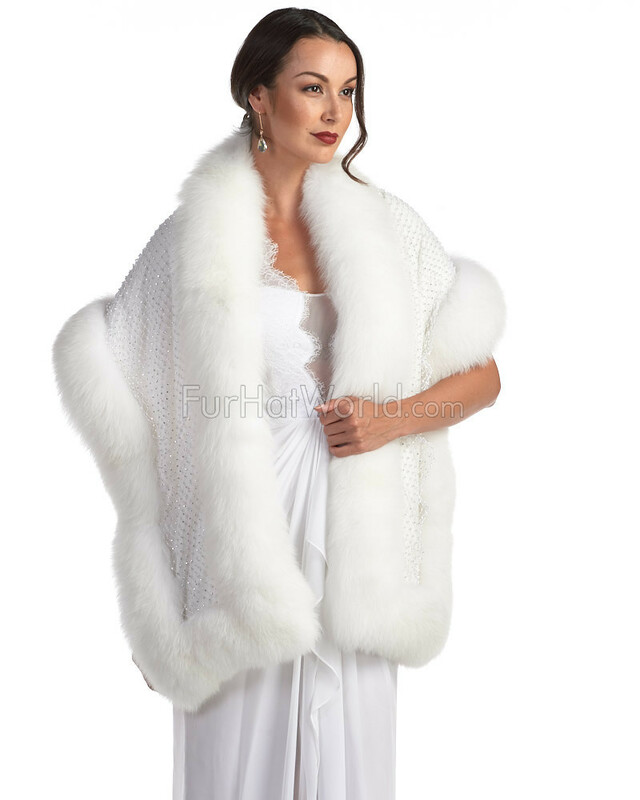 Feel angelic in our divine Aaliyah White Stole with Swarovski Crystals and Fox Fur Trim for women. This heavenly accessory is great over a black dress for an instant formal look. 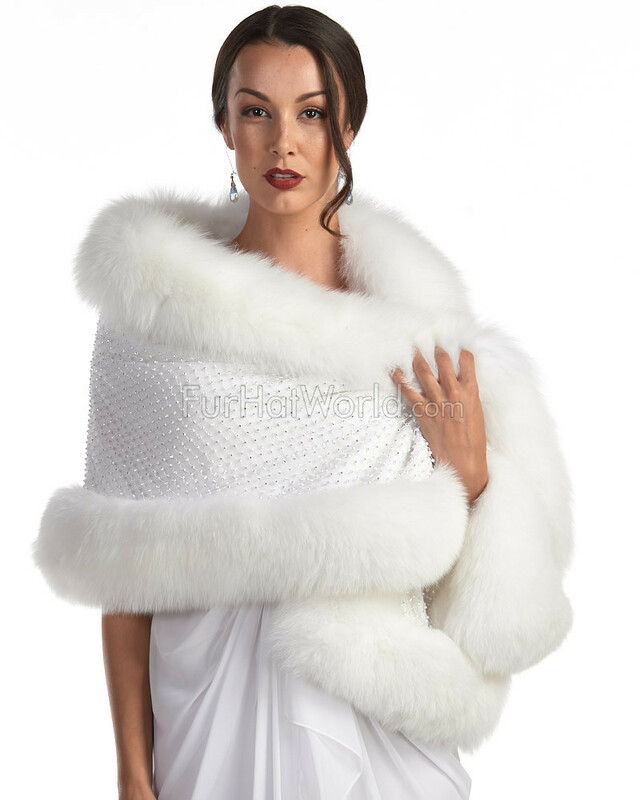 Genuine Swarovski crystals form a beaming net design over the cape. 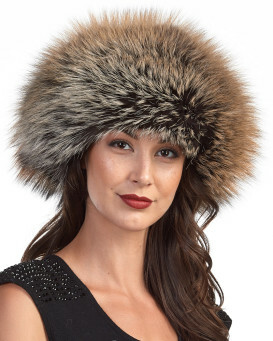 Lush fox fur trim adds a stunning appeal around the length. A silky interior combines with a velvet lining for the best comfort on your shoulders. One hook and eye closure fastens the accessory to your figure. This gorgeous piece is perfect for the glamour girl. 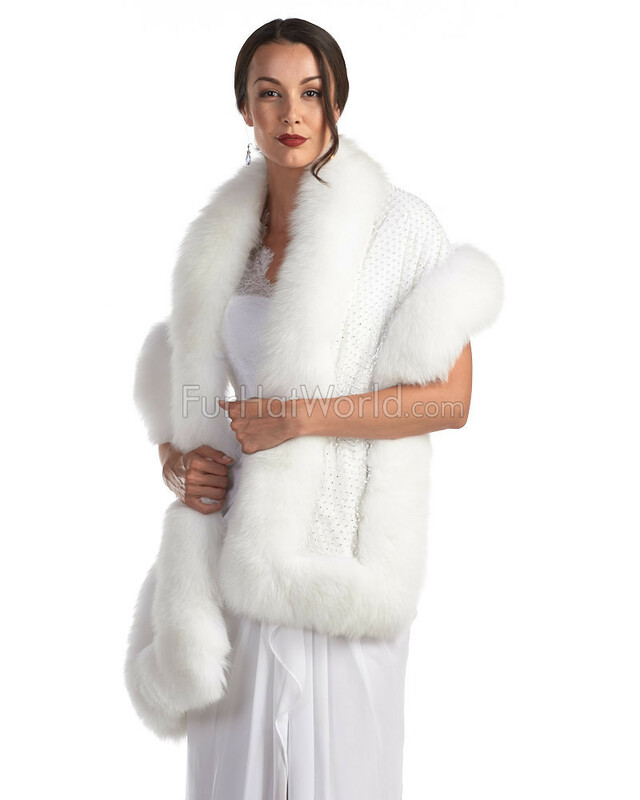 The pristine whiteness is beautiful atop a formal outfit these winter months. 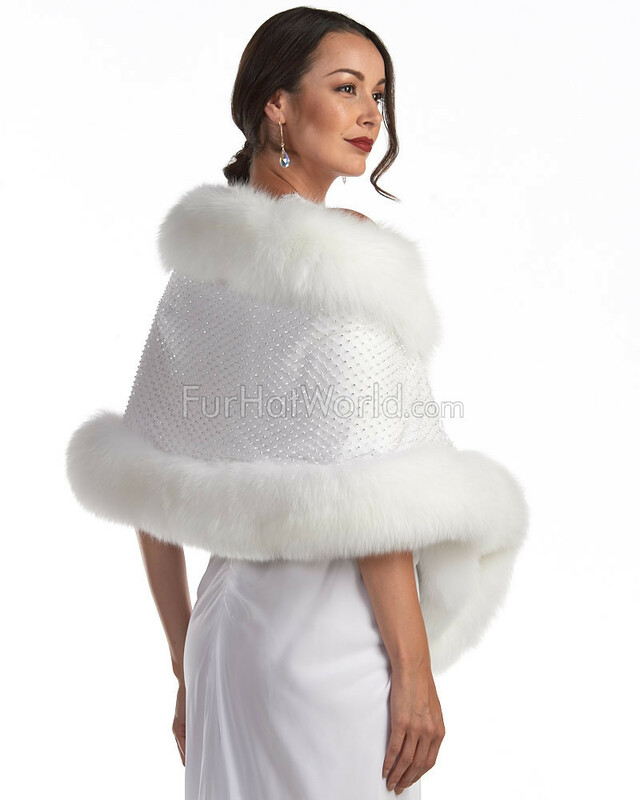 "I am very happy with the white stole"
"ABSOLUTELY BEAUTIFUL AND GREAT QUALITY"